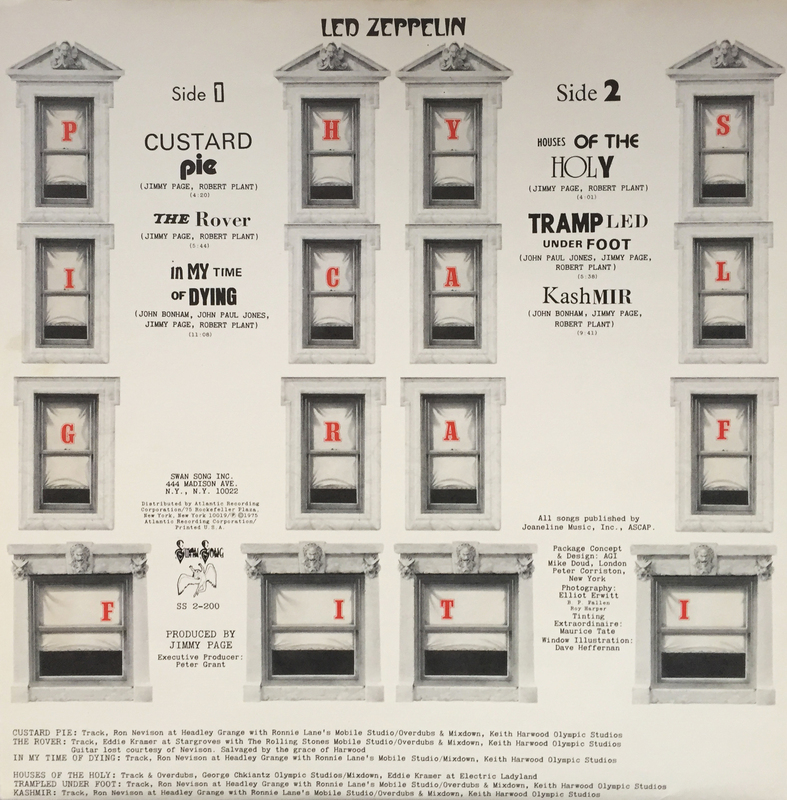 Have an intimate gaze into the inter sleeve / die-cut backdrop to Led Zeppelin’s 1975 classic, Physical Graffiti. Somewhat stunning and presentable in its own right, wouldn’t ‘ya say? Anyway, if you don’t know Physical Graffiti, you don’t know rock n’ roll. Just called you out, there.